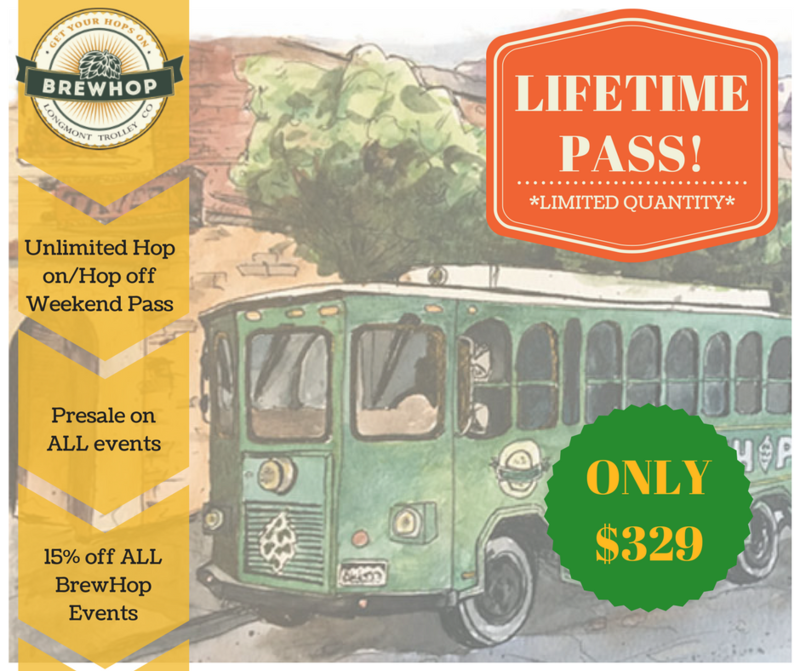 For only $329 you can Hop on the Trolley on an unlimited basis. Exclusive Pre-sale Tickets for special tours (ie. Christmas Light Tour etc..). 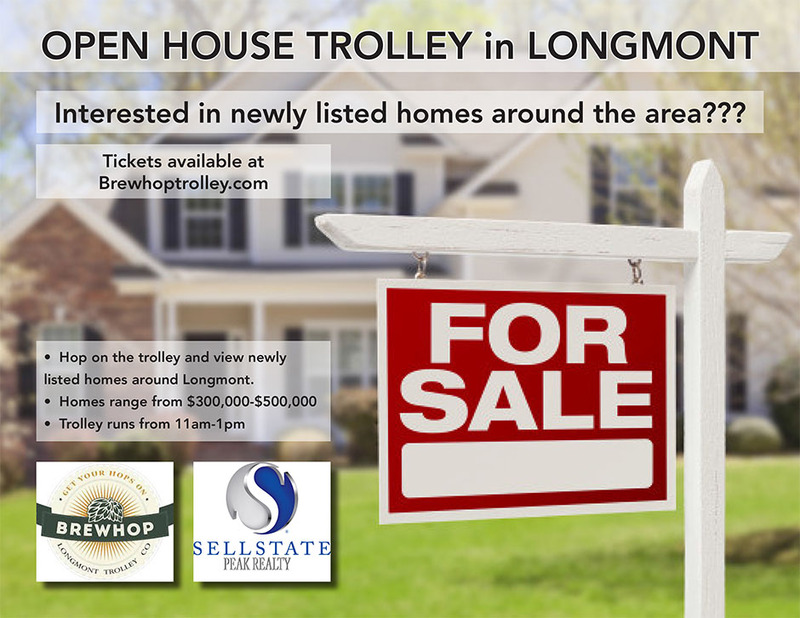 Free transfer to upcoming Niwot/Gunbarrel Route(Normally $10/person). Bring a friend: 4 buddy passes per year to hop on and off the Trolley! Four buddy passes good for the normal weekend BrewHop loops. Buddy passes are good for one day pass (hop on and off) and expire one year after issue. 4 new passes will be issued each calendar year.